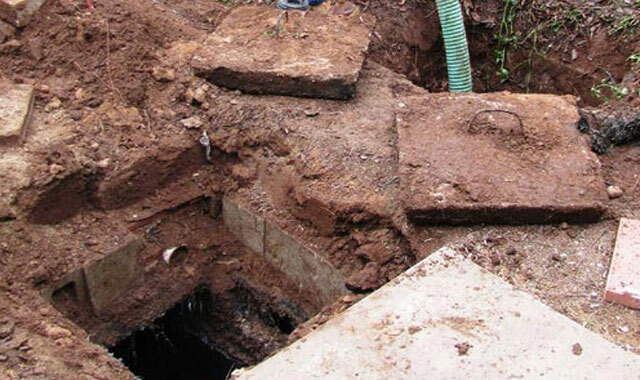 Abbott Septic is a trusted, locally owned septic company that provides certificate of inspection services for septic tank systems in San Diego County. We work with prospective buyers as well as realtors who need a septic system thoroughly inspected, typically in order to meet lender requirements. Our septic tank inspections include visually observing and testing the accessible parts of the system, and then conducting a 20-minute water test to assess the structural integrity and functionality of the tank. The test involves adding water to the tank, typically about 100 gallons, and checking to see where the water goes. If the water comes out of the leach field or goes back into the tank, then we generally recommend further investigation by a licensed contractor. 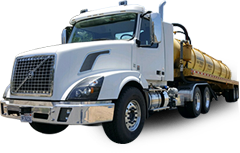 Call today to schedule a septic tank inspection. With an honest and thorough inspection, you (and your lender) can be confident that you are not inheriting a problematic septic system. Our rates are affordable, and we can often accommodate last-minute or emergency service requests for exposed tanks.